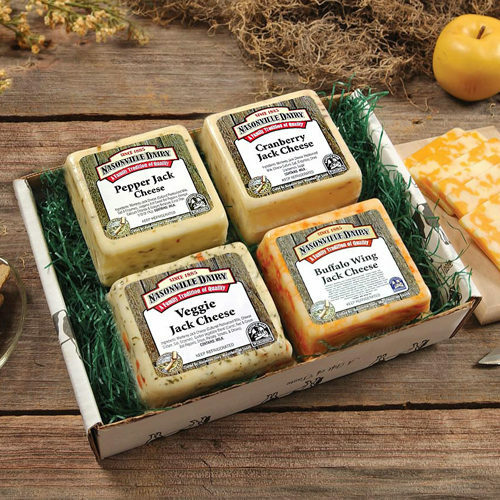 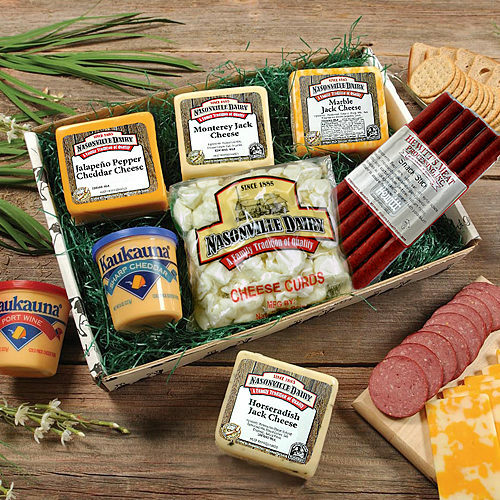 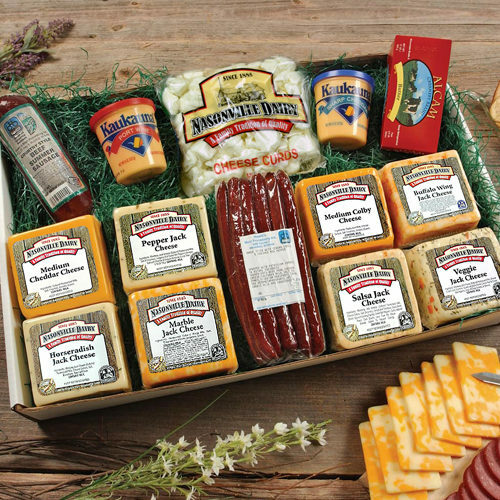 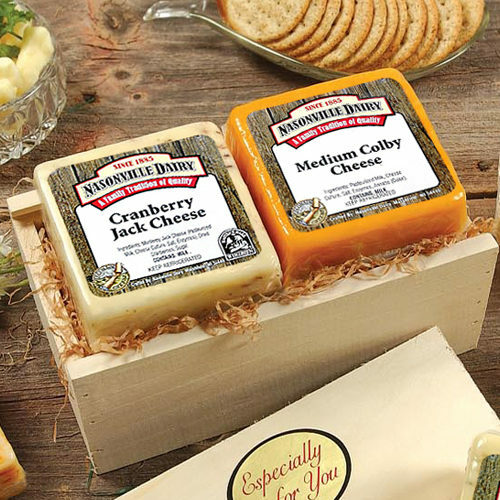 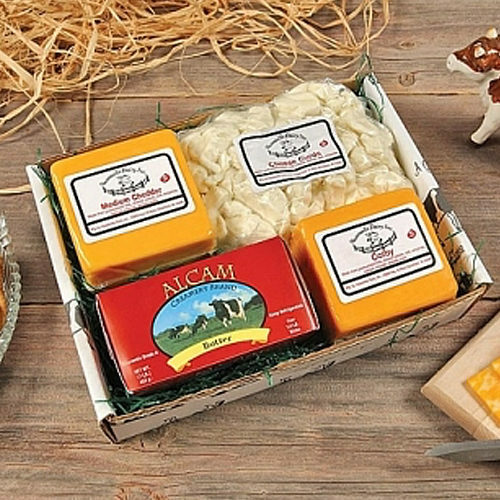 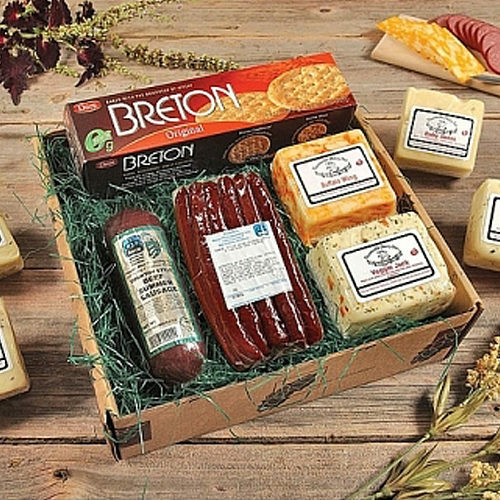 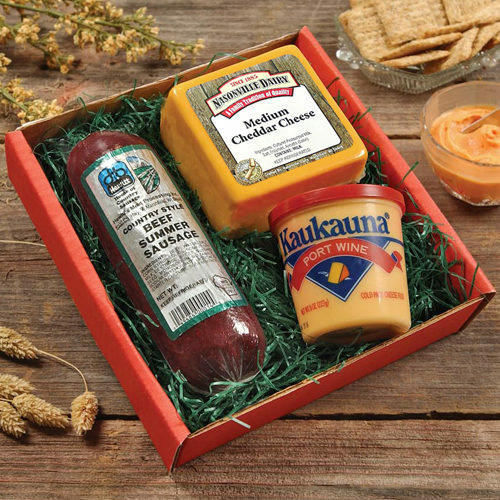 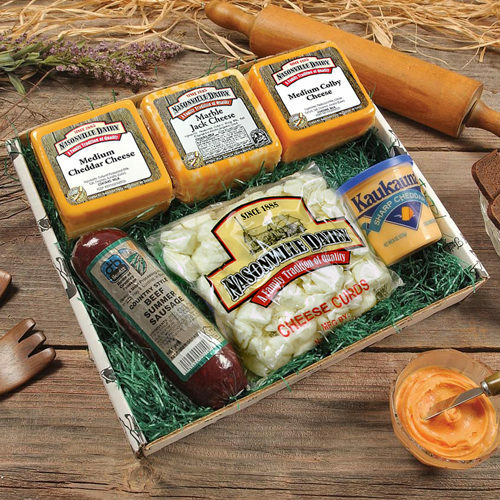 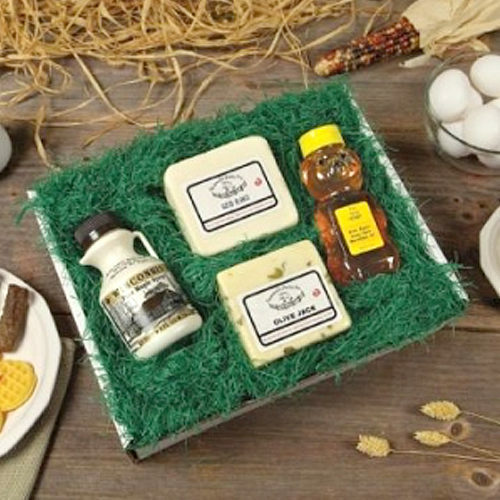 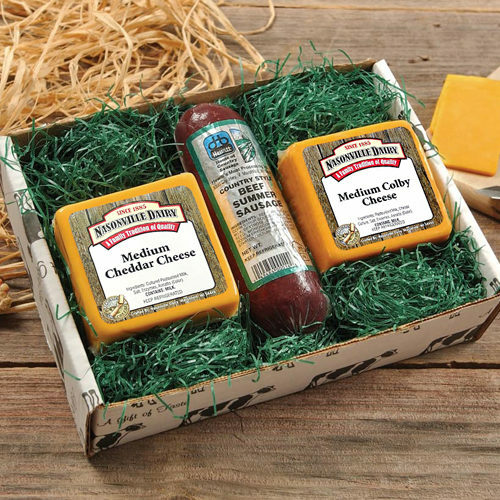 Show friends, family, and business associates that you care with an ‘always the right choice’ gift box from Nasonville Dairy. 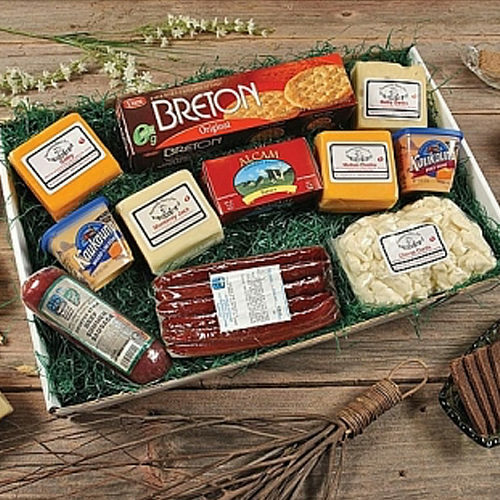 We took care to create options at a range of prices, and many let you personally choose from a selection of cheeses so you can feel confident giving a “dairy good” gift. 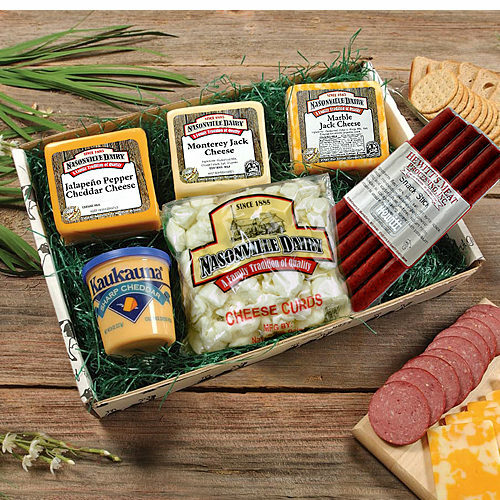 Available year round for: birthdays, housewarmings, anniversaries, and holidays.